Check out our most recent Newsletter under the Newsletter tab! 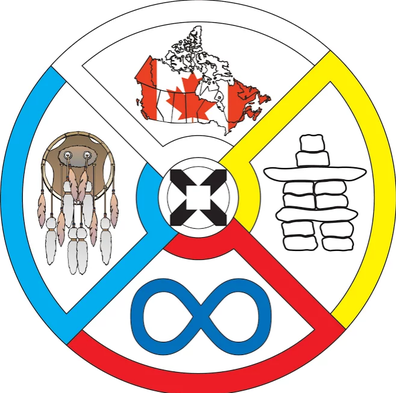 Welcome to the First Nations, Métis and Inuit Education Council! The primary purpose of the specialist council, open to all Aboriginal and non-Aboriginal teachers alike, is to facilitate professional development related to First Nations, Métis and Inuit education. As well, the specialist council advocates for First Nations, Métis and Inuit students and their issues. We seek to add capacity to the Alberta Teachers’ Association by providing Indigenous ways of knowing; and to develop or connect teachers/educators to Aboriginal resources available across Alberta for use in their classrooms. It is hoped that the specialist council could also foster relationships with Elders and Spiritual Advisers in each community to help bridge the gap between the community and local schools. Your interest in and dedication to Aboriginal Education makes it all possible for our conference to happen. Siyisgaas. Please contact us for questions, comments or concerns. • Check out our Calendar for PD, FNMIEC, and Alberta First Nations, Métis and Inuit events. For more information or events outside of Alberta, please visit the Aboriginal Multi-Media Society webpage to find further Aboriginal Community Events, such as powwows and fiddling.